Vacancy Rates at Historic Lows. Looking to Invest? Now is the Time! The Bellingham and Whatcom County rental vacancy rates have been hovering around 1% for the past 5 years. Owning a rental in our area is an incredible investment. The Bellingham and Whatcom County real estate market has many options for those looking to make a real estate investments from large commercial sites to apartment buildings and small rentals homes, there is something to fit your every need. From large condominiums complexes in Bellingham’s historic Fairhaven District to modest townhouses and apartment click here to search for multi family real estate in Bellingham and around Whatcom County. Bellingham is home to Western Washington University, Whatcom Community College and Bellingham Technical College making rentals highly sought after in the city. Want to stay informed on the latest investment properties to hit the market? Sign up for our Homes by Email service to be alerted via email as new properties become available! For more information on investment real estate in Bellingham or Whatcom County feel free to call us toll free at 1-888-713-3056 or email us at Info@JohnsonTeamRealEstate.com, we’d be happy to help! Bellingham Real Estate Market Update & Happenings! The “where have we been part” is pretty simple as it’s already logged into the history books. Closed Bellingham residential sales for 2017 were 1042 homes as opposed to 1145 homes in 2016. The median sales price for a home in Bellingham in 2016 was $363,465 as opposed to $393,249 in 2017. We are started the year off with approximately 111 active listings with an additional 79 homes pending as opposed to 193 active listings a year ago with, at that time, 86 pending listings. So with that in the rear view mirror, what does the road ahead look like & what are some of the chuck holes in the way that could throw a monkey wrench in things? First, we have a new Tax Code. As it was initially stated, it had all of the real estate pundits up in arms, but as it went through the Congressional “Grinder” it was trimmed down to the point where it may not have the negative impact people initially felt. Now in the interest of full disclosure, even though I graduated fairly high in my class at the U of W (sorry Cougar fans), accounting was not necessarily my bailiwick. Even if it was, I’d ask you to consult with your personal accountant or financial planner to see how it impacts you personally. So “Where are we headed in 2018”? A local lender posts a current 30 year fixed rate of 4.125%. 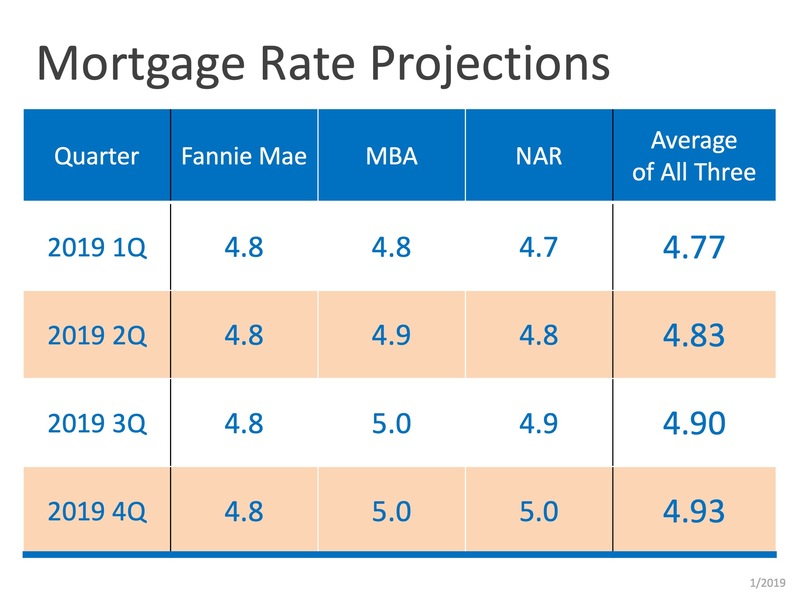 All indications are that rates will increase in 2018 with Freddie Mac projections to 4.6 in the 4th quarter of 2018. A recent article in the Bellingham Herald quoted Zillow Economists as predicting a 3.1% increase in Bellingham home prices over the next 12 months, saying that the hottest neighborhoods ie: Lettered Streets, will have a 12 month increase of 4%, the York District an increase of 3.8% & the Columbia District of 3.7%. As of today’s date, there are 87 residential homes pending in Bellingham. Of this number, 34 pended within 5 days or less of the list date. 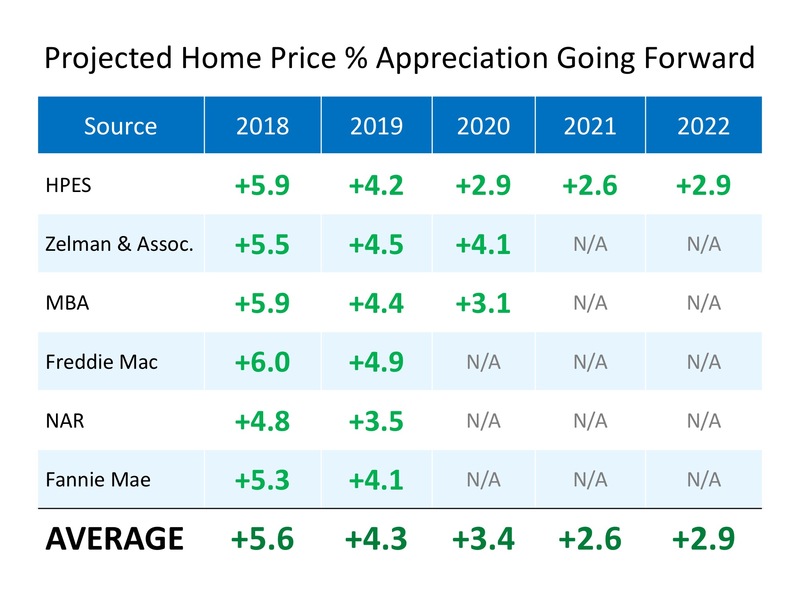 While we won’t know until the homes close, my guess is that with the quick pending dates, the probability is that the homes sold in excess of their list prices. In the past 30 days, 69 residential homes sold. Of that number, 27 sold either at or greater than their list price. 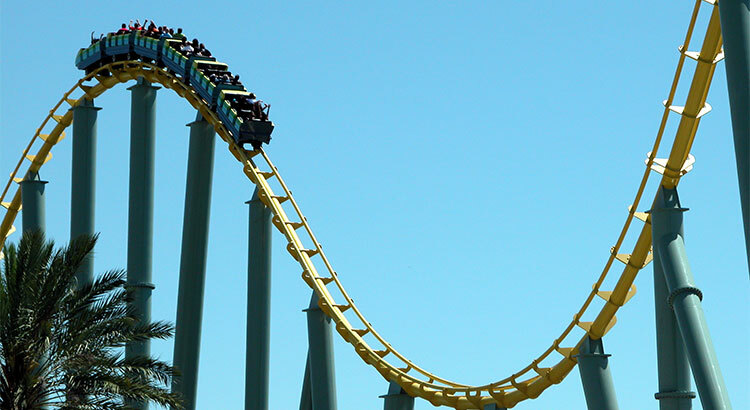 Inventory will remain at historically low levels. 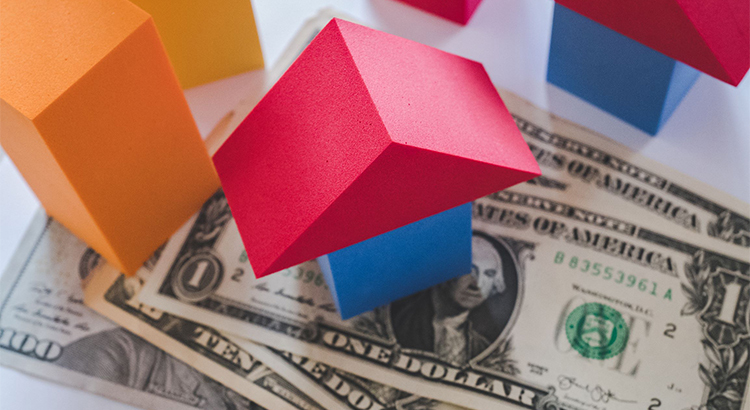 While rising interest rates will make it more difficult for entry level buyers to find homes, it will have less or no effect on an older population that appears to be moving into the area & many times buying without the need of a home loan. As climate change affects other parts of the US, our weather & lifestyle in the Pacific North West will be more appealing to others, causing them to move in increasing numbers. In a nut shell, prepare for more of the same from our fast & furious real estate market. If you have questions about the market in general or about your property specifically, Mike, Fawn & I would be happy to help you any way that we can. Get the Facts on the Bellingham Real Estate Market! As I talk to people about real estate, I am increasingly told they feel things are cooling off. When I ask why, the common replies are the frequency of price reduction signs, flipped sales, increased market times & listings going beyond the “offer review date”. To get a better perspective of the “State of the Market”, let’s take a look at the following statistics for our local market. Whatcom County has a 2.83 month supply of inventory. Remember that a healthy real estate market has 4 to 6 months. There are currently a total of 910 active residential & condos listings. The average sale price of single family and condo sales closed in Whatcom County has increased almost $16,000 with the median price increasing $44,900 over the past 12 months. A local lender’s interest rate as of 10.19.2017 for a 30 year fixed rate loan with 5% down is 3.875%. That same loan with the same lender was 3.75% 8.03.2017. Rates are expected to rise in the coming months to more than 4%. -A 5 bedroom, 3 bath, 1576 sq ft fixer built in 1900 on Jaeger St just closed with a full price offer @ $375,000. It was such a fixer the agent didn’t even include interior photos of the home in the listing. -I recently talked to an agent who told me she has written offers recently for 5 different buyers & lost out on all five because there were multiple offers. There are certainly homes that languish on the market – there always has been & always will be. Prices will continue to rise. There is no reason to believe, in my opinion, that demand will slack off. In fact as the Seattle market continues to heat up, buyers will be forced to look up & down the I-5 corridor to find affordable housing. I just sold a home to a 1st time buyer in Ferndale. He commutes to Seattle every day to work. We will see more of that. 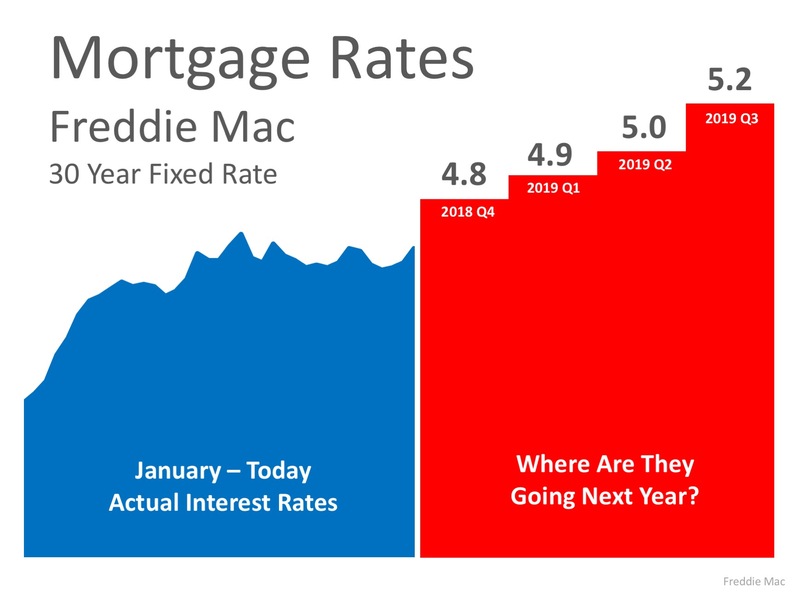 Interest rates are still good but are increasing. If you or your friends have questions about real estate, Mike & I would be happy to help. As many of you know, we have been licensed for years, are committed to helping our clients make good decisions & are not afraid to put in our time – we usually are the 1st ones at the office & the last ones to leave. If that’s the kind of commitment you want for yourselves or want to refer to your friends, please pass our names on. We are the guys that turn the lights on in the morning & off in the evening. There is no doubt that these services are valuable to any family that decides to sell. The only question is how valuable? One of the main reasons For Sale By Owners (FSBOs) don’t use a real estate agent is because they believe these services are not worth the fee an agent charges. But, what if those services didn’t cost the seller a penny? There could be systematic bias on the buyer side as well. FSBO sales might attract more strategic buyers than MLS sales, particularly buyers who rationalize lower-priced bids on with the logic that the seller is “saving” a traditional commission. Such buyers might specifically search for and target sellers who are not getting representational assistance from agents. In other words, bargain lookers might shop FSBOs more often. Experienced agents are experts at staging homes for sale which could bring more money for the home. Properties listed with a broker that is a member of the local MLS will be listed online with all other participating broker websites, marketing the home to a much larger buyer population. And those MLS properties generally offer compensation to agents who represent buyers, incentivizing them to show and sell the property and again potentially enlarging the buyer pool. If more buyers see a home, the greater the chances are that there could be a bidding war for the property. If you are thinking of selling, FSBOing may end up costing you money instead of saving you money. If you have any questions or need any assistance, give us a call at (888) 713 – 3056 or email us at Info@JohnsonTeamRealEstate.com. What’s Your Whatcom Falls Neighborhood Home Worth? Curious what your Whatcom Falls Neighborhood is worth in today’s real estate market? Enter your address below for a FREE and INSTANT home value report! Don’t already live in the Whatcom Falls Neighborhood, but interested in learning more about it? This neighborhood is home to Whatcom Falls Park, what is considered by most as the best green space available in Bellinghamo. The park is this neighborhood’s main resident occupying the northern third of the neighborhood. 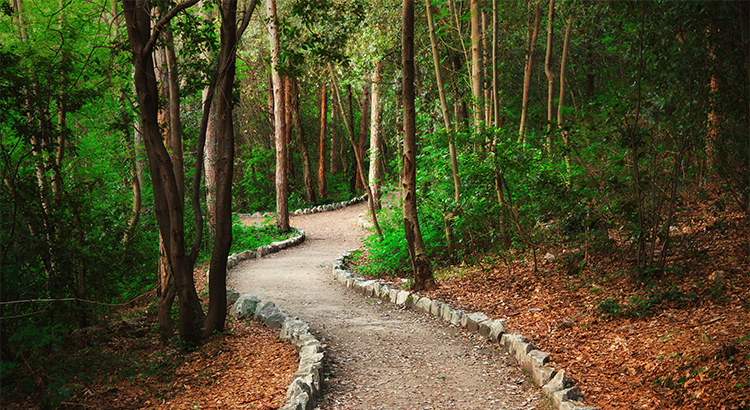 It is home to miles of walking and biking trails, a playground, tennis courts and a fish hatchery. Whatcom Creek cuts through the park, offering a special swimming hole for area locals. The residential portion of this neighborhood is comprised of sidewalk lined streets with modest to large sized homes, clean lawns and gardens. Whatcom Falls boasts some of the lowest density housing in the city. If in the area don’t forget to check out the local ice cream and donut shop Lafeen’s located across from the park in the neighborhood’s only commercial zone. Interested in living in Bellingham’s Whatcom Falls Neighborhood? Click the neighborhood map below to search for homes. For more specific real estate questions feel free to call us toll free at 1-888-713-3056 or email us at Info@JohnsonTeamRealEstate.com today!